On April 4, 1984, President Ronald Reagan made a public plea to the world to ban chemical weapons. Already outlawed by previous treaties, the widespread use of various chemical weapons in World War I was the peak of chemical warfare, but these terrible weapons have not totally disappeared. Today we list 10 Fiendish, Horrible, Evil Weapons We’re Not Supposed to Use, either by International agreement or our own decision. At times even crossbows were banned for use against “Christians,” as were square projectiles. What weapons, devices, or techniques from Hell would you include on a ban against such things? 7. Poison and Poisoned weapons. 5. 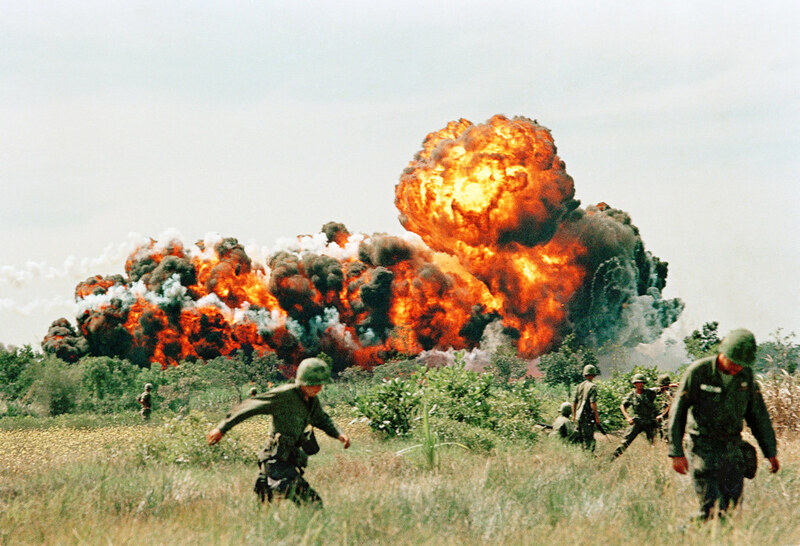 Napalm and Fire Weapons against Civilians.